The EU General Data Protection Regulation (GDPR) affects all organizations in the European Union area. Make sure that all your information systems follow the standards posed by GDPR . The EU General Data Protection Regulation (GDPR) is a data protection legislation, which will apply to all companies operating in the European Union from 25th May 2018 onward. The GDPR regulation covers personal data of all EU citizens, and security practices around their personal data. At the moment we are in a transition period of the amendment. The change comes with many benefits. Many people have their doubts, but it’s better to look at the new possibilities this law change brings along. The biggest beneficiaries are private people who will get the right to know how and for what their personal details are being used. For a consumer GDPR creates certainty that a company has good enough data security standards and that all personal data is handled with care and diligence. With GDPR, companies have more credibility as a trusted partner in their network. In all of its complexity GPDR is actually pretty simple to understand. It aims to protect personal data from anyone other than authorized personnel, and on the other hand ensures that all details are being updated. 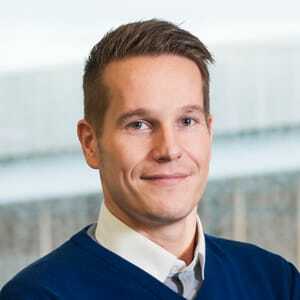 There haven’t been any general data security regulations in EU before, and the varying regulations have made it difficult for companies to grow internationally within EU. GDPR aims to standardise current practices and to make companies’ data security practices transparent. The changes will affect how, for example, customers’ information is stored or used. GDPR aims to improve the organizational information security, with personal data protection being just one part of the bigger picture. This means overall development of the data security policies while also focusing on data handling and securing. The GDPR regulations and penalties are meant to guide organizations towards the right information security practices. The penalties should work as a motivator; companies in breach of the GDPR can be fined up to 4% of annual global turnover or 20 million Euros, whichever is greater. The upcoming changes will affect all organizations that handle personal data. They will especially affect recruiters who deal with job seekers’ information. 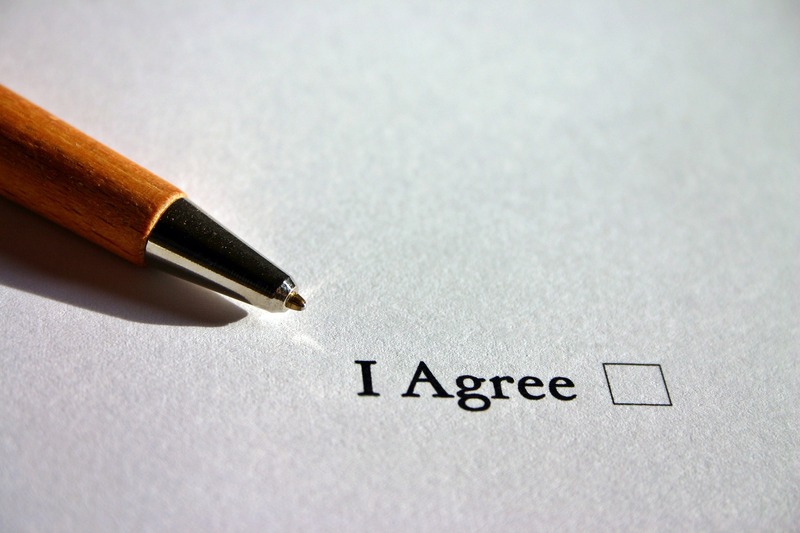 Recruiters will need a permission to collect data – the permission and agreement policy being one of the key elements of GDPR. This needs to be stated clearly for job seekers, without tens of pages of law jargon or any pre-filled consents. The worry about possible penalties has now resulted in fear of more difficult jobseeker data collection and administration. It’s likely that after a while the recruiters will start seeing the benefits rather than focus on the extra work that the change brings along. The General Data Protection Regulation will bring the privacy and the overall experience of a jobseeker on a whole new level. The changes will affect most companies that do manual recruiting via email and excel sheets. Now is the right time to start using recruiting tools. Forget about email applications, excel-sheets and saving the applicant details on your computer – this will be an uncontrollable mess. RecRight applicant tracking system and video interviewing platform are created according to the GDPR requirements. With this video recruitment system one can easily limit the access to all personal data for only those involved in the recruiting who actually need the information. 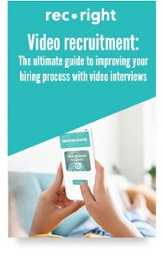 Do you want to hear more about how RecRight video interviews and Applicant Tracking System can make your recruitment easy and GDPR-compliant? Send us a contact request, and we will be in touch within 24 hours.